THIS COMMENTS LIVE FORUM IS ONLY FOR SHORT QUESTIONS. For formal inquiry that can be printed use the UC_METC STO_SBT FORUM. RULE: All message must start with a Fullname and ID number otherwise no response will send. thank you. 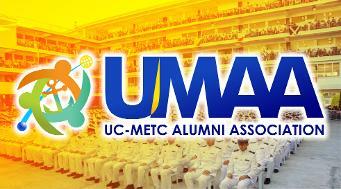 Comments on this forum is only for UCMETC CADET Shipboard Training inquiry and questions. The new format of assessment in applying for Certificate of Validation, Assessment and Approval of 12 or 36 months Sea-Going Service/s (Formerly BS Assessment), is now being use by UCMETC Shipboard Training Office. A new Computer Based Program , was develop by unselfish group of programmers from UCMETC's Electronics Data Processing (EDP) office will be use to manage this Assess-ment program. The content of this circular is a Amendment of MARINA Circular 2014-02, that the Daily Journal was already excluded on requirements of OIC Licensure Examination. On this same circular also, the Maritime Higher Education Institutions (SCHOOL), are directed by the Administration (MARINA) to ensure the requirements of the Daily Journal has been strictly followed by all maritime cadets. download a copy of the approved circular below. Download Revised Daily Journal Format. Note this New can be use only when the date of recording of your watchkeeping duties is after February 12, 2016. 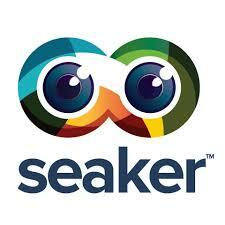 To All UCMETC GRADUATES ANY RANK OFFICERS OR RATINGS You are encourage to create a profile at "seaker" by downloading the seaker apps google play store. THE JOB WILL FIND YOU and. Its totally free, Cadet are include. Click logo to access their Facebook page and know more. 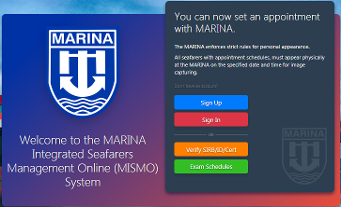 MARINA Integrated Seafarers Management Online (MISMO) System. The Embassy and Consulate General of the Republic of Panama has endorsed and availed of the ad-honorem services of the Philippine Panamanian Resource Center (PPRC) to provide, among others, effective and convenient service to the maritime community in Cebu, Iloilo and Davao. In line with this mandate, PPRC is now offering services for the processing of seafarers’ Panama License Applications, Panama Maritime Flag documentation, including Seaman’s Books and Endorsements, on behalf of the Embassy of Panama. We look forward to assisting you with all your requirements. 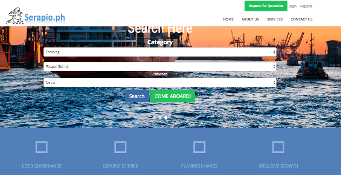 An amazing way of finding the cheapest at high quality package of Training, Review and other Seafarers needs. At Searapio.ph, every seafarers are welcome, here you can find any of the Serapio.ph registered Maritime Training and Review Centers at the top of their every package is the Quality Assurance that MARINA ADMINISTRATION ACCREDITATION. Before applying for release of your TOR (at our Registrar's office) be sure your have secure your certificate completion of the STO requirements. 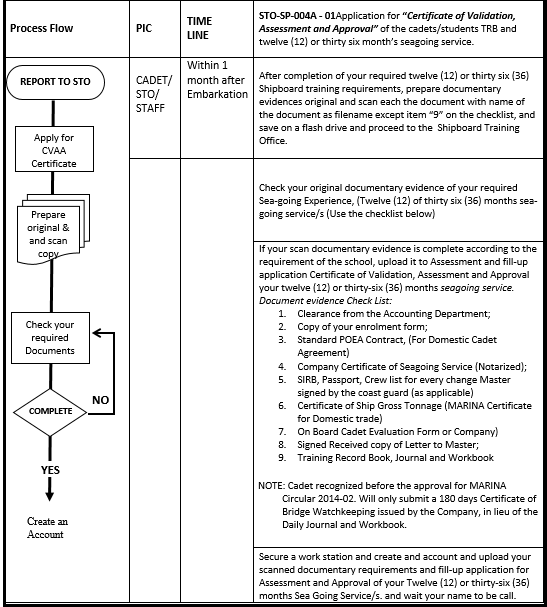 Procedures and requirements in claiming your Certificate of Completion. 1. CBT certificate for the following videos how to use and fill-up the following doucments. 2.Certificate of Completion of the Pre-Shipboard Training, STCW theoretical Compentency Assessment. SECURE YOUR SRN (Seafarers Registration Number) here its free service by our MARITIME INDUSTRY AUTHORITY, click the link below and fill up the form, but before you do that be sure you have at hand your SIRB. To All UC-METC cadets that are recognized before SY 2014-15 and don't have the previously required Weekly Journal or the Training Record Book 360 days Journal. Updated Daily Journal of UC_METC Shipboard Training Office. STCW Circular 08 and 09 s2014, The mandatory minimum requirements for Examination, Licensing and Certification for OIC-NW 500 GRT and aboveand EW 750 KW propulsion poser or more. Download Circular 08-2014 and 09-2014 link.